Moving to USA, Canada, Australia, New Zealand or the Rest of the World? We will remove anything from small boxes to full households! If you live in the UK and you’re planning a move overseas then you’ll need a removals company you can depend on. Movers International can help every step of the way and make your relocation run as smoothly as possible. Our wealth of knowledge and customer led attitude has allowed us to refine our processes in order to bring you a first rate removals service. No matter how big or small your collections of possessions are we will be there to assist. We understand the difference a stress-free move can make, especially if you’re uprooting from the UK to an international location. That’s why we train all our staff to the highest standards so we can ensure you receive a first class service across the board, including assistance with packaging and storage, keeping all your precious belongings safe until they are returned to you with our main goal being to advise you on the most economical method of moving that suits your requirements. We can do small loads which would be shared load or groupage service. Larger loads can be shipped via sole use in 20 or 40 foot ISO containers.  Movers International take care of customs clearance documentation and deliver into your new home on the continent! 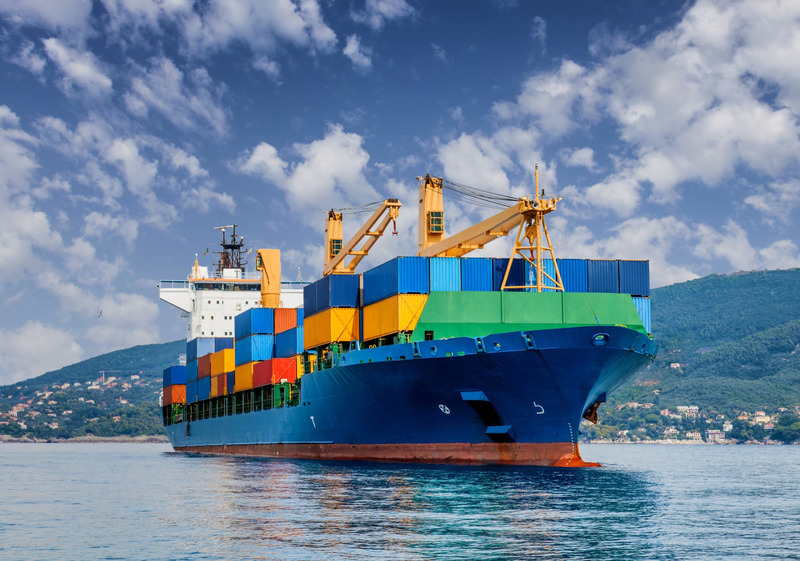 We can also offer storage back in the UK prior to shipping where we offer 1 month FREE of charge through our network of global agents at destination. So if you’re planning an international move, a move into or from any country in Europe or worldwide, then please do not hesitate to get in touch with us today for a professional and trustworthy international removals service you can rely on from beginning to end.